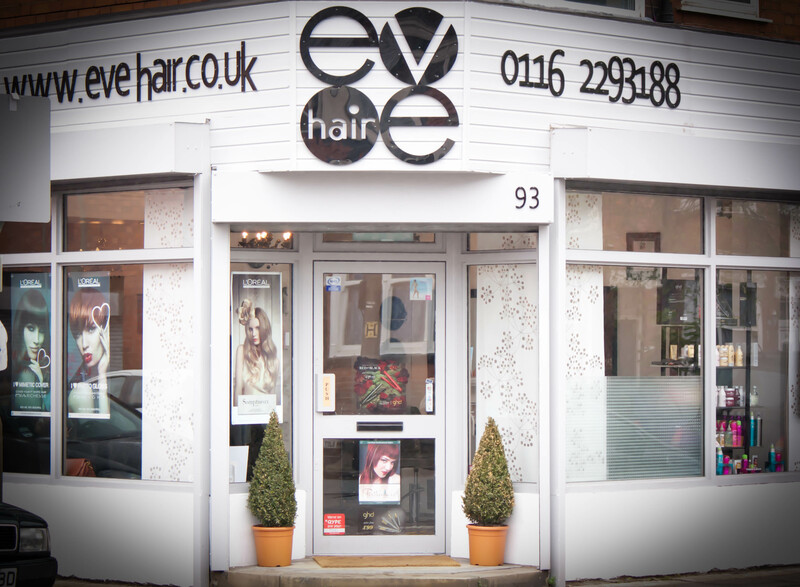 We will be closed on Saturday 24th December until Wednesday 4th January for a well earned festive break! 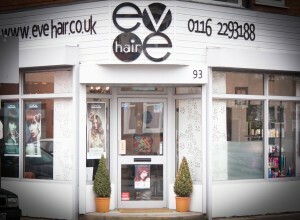 Salons Leicester - Hair Salons Leicester - Copyright © eve hair 2018. All right reserved.